Do you know someone who’s crazy about Unicorns? Well, I’ve found some of the weirdest & funniest Unicorn themed gifts for you today and these are just the polite ones! 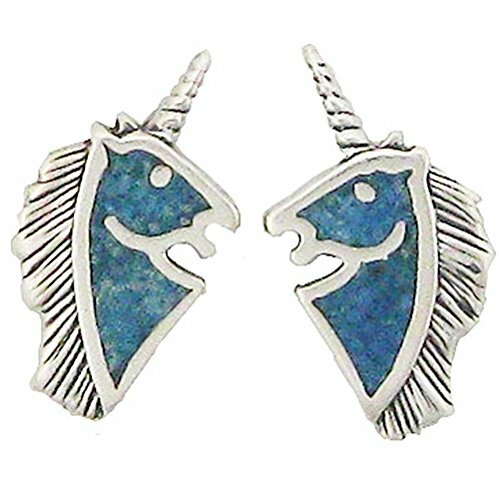 For someone who loves Unicorns, these might be a little off-color but I thought they were funny and I hope you do too! 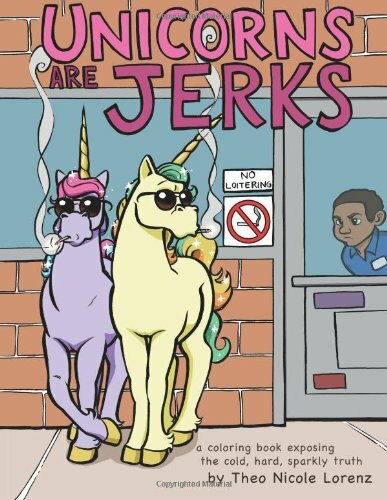 I was hunting for an off-beat book and stumbled across this adult coloring book – Unicorns Are Jerks! I guess when everyone thinks you’re special, it’s kind of hard not to be a jerk isn’t it? 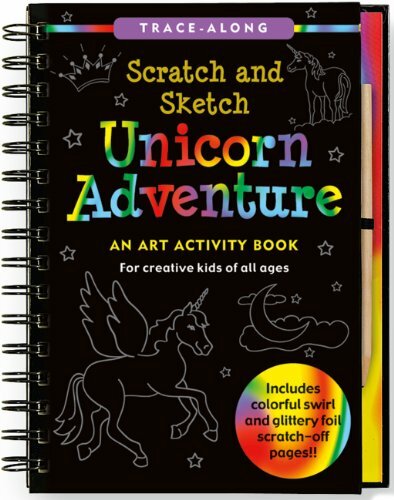 The Unicorn Adventure scratch and sketch art activity book is great for kids though – something to keep them quiet whilst you are coloring in your grown up pics! 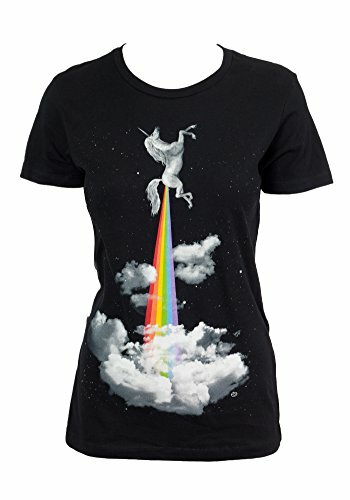 The grown up 12 year olds amongst us will love the rainbow farting, jet propelled Unicorn t-shirt – I didn’t know Unicorns could fly but I guess this explains everything! 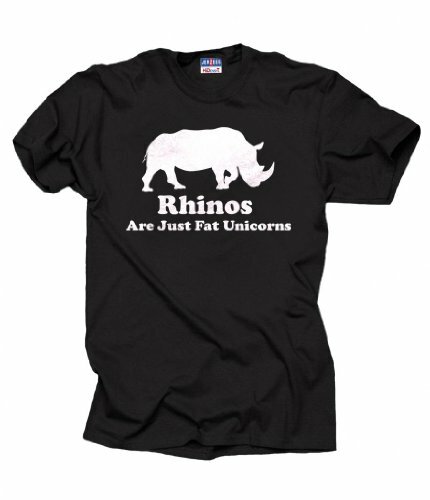 I love the Rhino’s t-shirt too – even Unicorns have weight problems it seems! 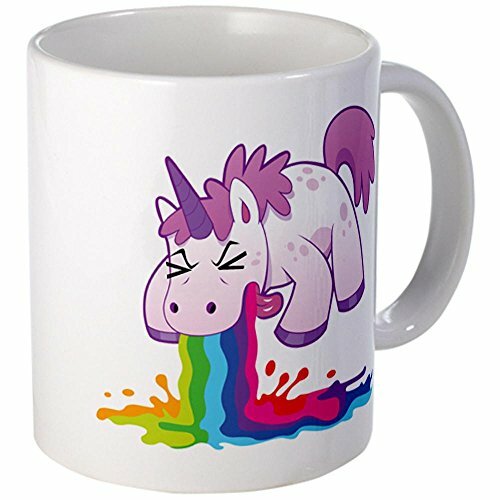 Ok, so I went from the farting rainbows t-shirt to the vomiting rainbows mug! 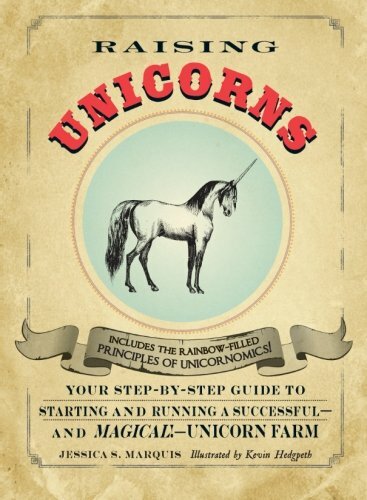 I didn’t say this selection of gift ideas for Unicorn lovers was in good taste did I? 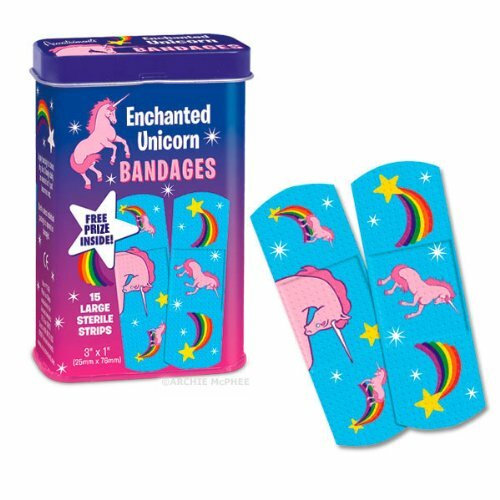 Kids will love these Unicorn bandages – a little rainbow Unicorn healing for those scrapes and booboos. 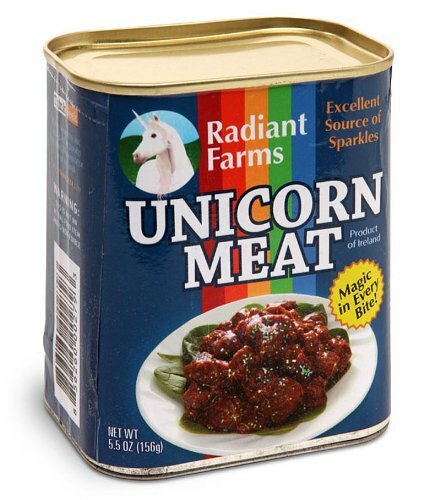 Back to bad taste gifts, we have canned Unicorn meat – it’s actually full of little plushie Unicorn body parts so probably not the best gift for a very young child but I bet some grown ups would love this gag gift! 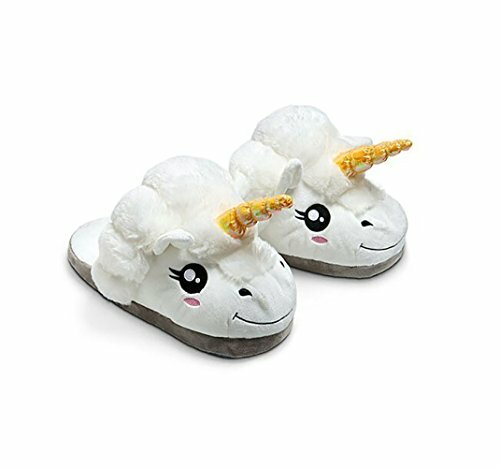 I can’t imagine wearing Unicorn slippers but they look like a fun present for someone – just be ready for their revenge funny gift next year! 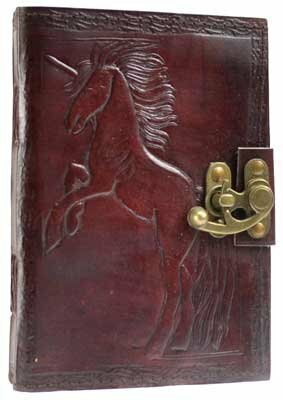 Last up, we have a couple of beautiful gifts – the leather bound journal has a hand tooled Unicorn on the cover and the paper quality is pretty good too. The Unicorn mousemat is gorgeous – I love the fractal effect in the image and I think I’d really enjoy this one on my desk. 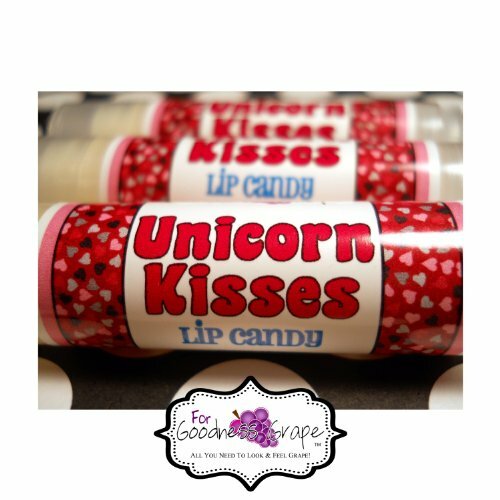 Don’t forget to check out our newer Unicorn gift post, full of fabulous and fun Unicorn Gifts for you. 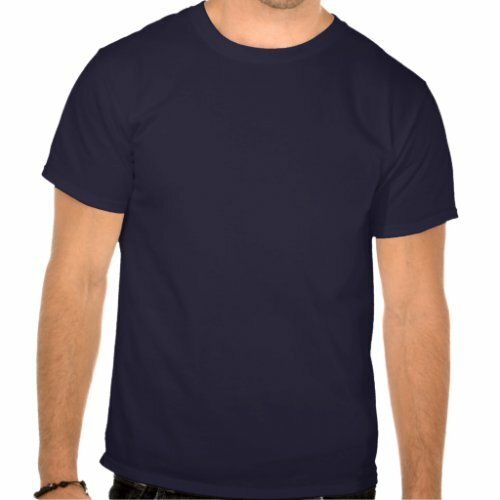 If you’re enjoying our gift ideas posts, feel free to leave a comment on our Gifts for Gamers and Geeks Facebook page or in the subreddit for Gifts for Gamers where you can leave comments or ask for gift idea help. We won’t bite, but our unicorns might.